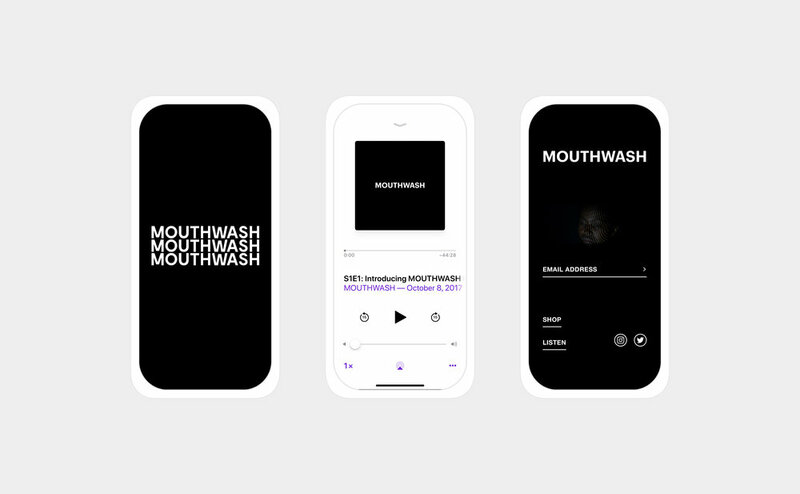 INSIGHT: MOUTHWASH is a creative house specializing in full circle production, art direction, and brand strategy. We allow artists to breathe by loosening the subtle grip of expectation and allowing an avenue for innovative freedom. We call it an offbeat experiment. The magazine exists as a physical piece of creative expression. 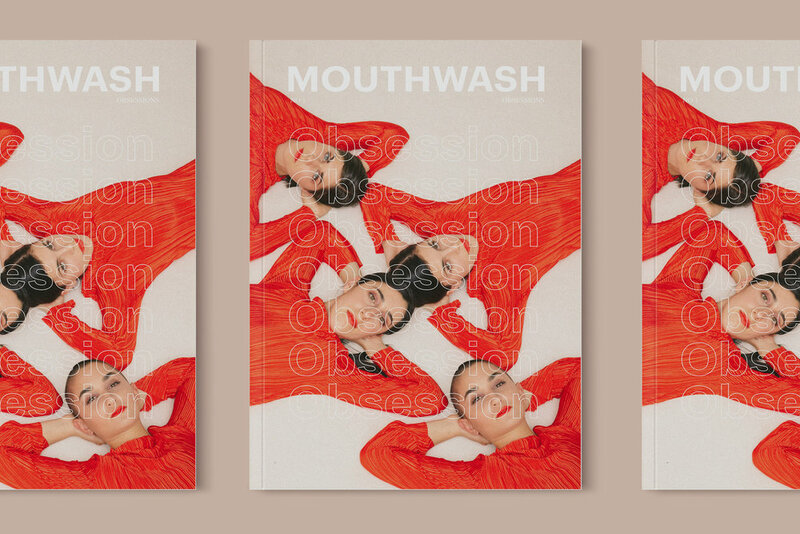 Each issue explores a variety of topics which all surround the idea of “The motivation behind our desire to do the things that we love.” By teaming up with carefully selected photographers, writers, designers, and fine artists, our goal is to create something that is creatively refreshing, and utilitarian for our readers. The podcast exists as a place to tell stories from some of the industry’s best creatives. By sharing the truth behind their journey’s thus far, we hope to give artists a place to share and listeners a destination to learn and grow.